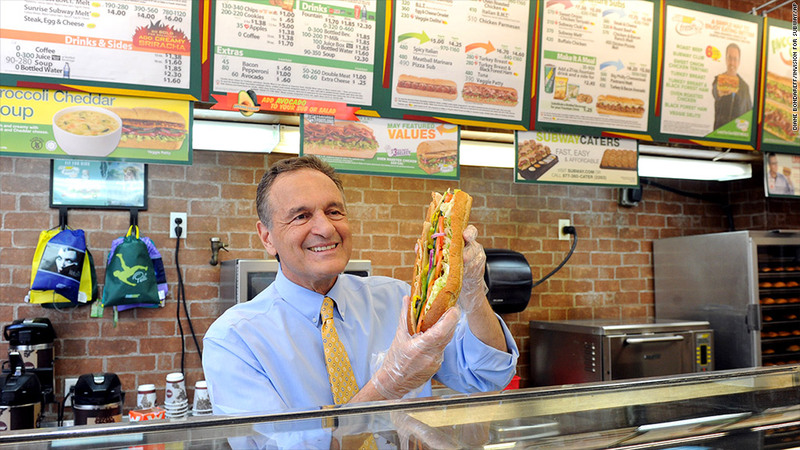 Subway co-founder and CEO Fred DeLuca. Subway CEO Fred DeLuca said this week that "there's no excuse" for workers being paid improperly. His remarks come after CNNMoney published an investigative report last week detailing how Subway is the fast food chain with the most wage and hour violations. From 2000 to 2013, Subway stores racked up more than 17,000 Fair Labor Standards Act violations, including failure to pay its employees the proper overtime rate, according to our analysis of data collected by the Department of Labor's Wage and Hour Division. That was far greater than the next highest fast food offenders: McDonald's and Dunkin' Donuts. Subway declined numerous interview requests from CNNMoney, but DeLuca spoke about the story to CNBC. "The vast majority of our owners are doing the right thing, but some are not," DeLuca told CNBC. "I would say this: We, as a company, realize that some of our owners have not done the right thing." CNBC's Katie Little: Last week, CNN put out a report naming Subway as the fast food industry leader to underpaying workers, according to government data. What is your response to this? DeLuca: "I saw that, and I think that the headline is not quite accurate. When I read it, I said 'Oh, it looks like they're writing that our wages are lower than the wages of other places.' 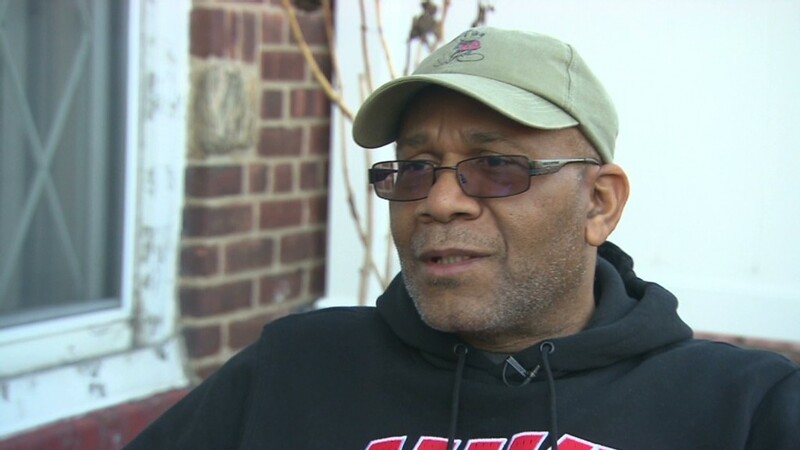 When I read through it, I saw they were talking about wage violations at the store level." "So a couple of thoughts: First of all, the fact that we have so many stores has an impact on how many violations there are. If we had 5,000 stores, there would be a smaller number than if we had 25,000. The vast majority of our owners are doing the right thing, but some are not. I would say this: We, as a company, realize that some of our owners have not done the right thing." "I can't tell you exactly why, but I think we have a lot of first-time business people that enter into business in Subway, and they might not be as sophisticated in what to do. So a couple years ago, maybe three or four years ago, we started working closely with the Department of Labor to partner with them to help educate our owners on the right thing to do." "The people who come to work deserve to be paid properly and there's no excuse. I could understand someone making a small error but sometimes people make systematic errors and that's not right." CNBC's interview also includes DeLuca's comments on the distinctive Subway smell and his thoughts on raising the minimum wage. When he started the business in 1965, the minimum wage was $1.25 an hour. Read the full interview on CNBC.